Have you ever imagined what it would be like to be invisible? Sneak into a bank…whatever? Now, with a new technology developed by BAE Systems called Adaptiv, we’re one step closer to realising that goal. 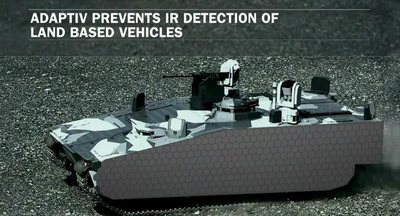 The system enables you to be invisible to the infrared cameras. Adaptiv builds on this by taking hexagonal plates called “pixels”, each of which about the size of a tile on a wall, and fastening to the exterior of a vehicle. The pixels can very rapidly alter their temperature and thereby alter the visual shape of the vehicle when viewed through infrared goggles and similar surveillance equipment. 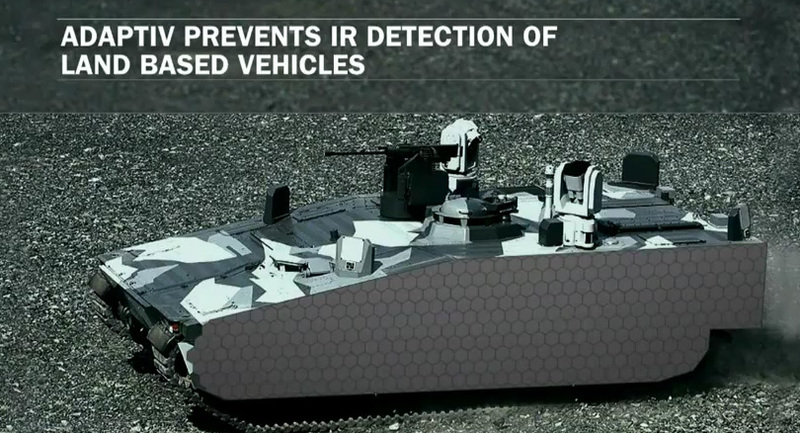 Now, that we can be invisible to the infrared cameras, how soon can we visually be invisible?